Your Dream Luxury Wedding Venue! The Chateau Ritz is the perfect place for your dream wedding, and it is not us that state that, but our quarter of a century experience combined with the luxury and uniqueness of the venue itself. Regardless of what type of wedding you are dreaming of, Chateau Ritz can become the perfect venue for all of them. From classic to modern, from traditional to most innovative, our spaces are versatile and can be customized to fit the needs of all our clients. Chateau Ritz is the perfect wedding venue for your dream wedding ceremony. 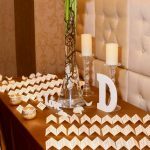 From draping to linens and flower arrangements, from lighting and furniture, everything can be arranged to match the theme and the desired atmosphere of your wedding ceremony. 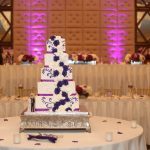 Being the most versatile venue in Chicago, choosing Chateau Ritz gives you endless possibilities in planning the most important day of your life. Just let us know what your dreams are, and we will make sure to fulfill them. Planning the best wedding reception was never easier! Our customized amenities are famous around Chicago area. 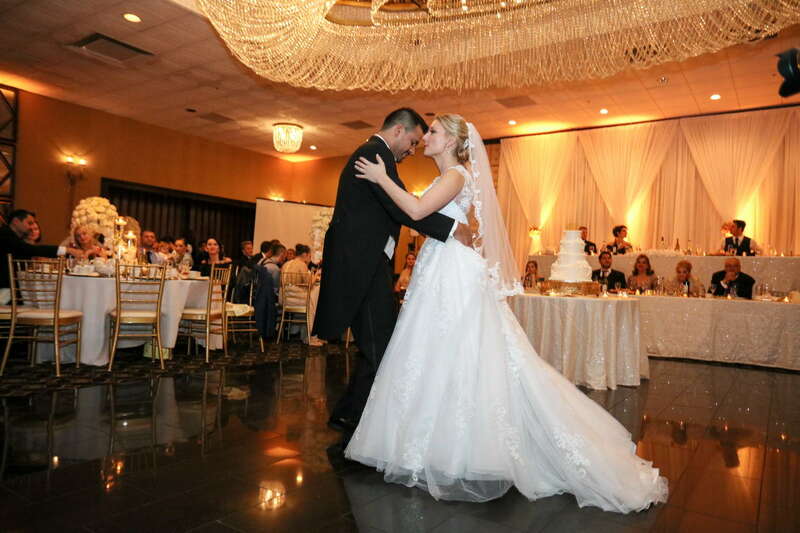 No matter how extravagant or how simple your wedding reception might be, regardless of how many people are attending or how you would like to set up the space, at The Chateau Ritz anything is possible. 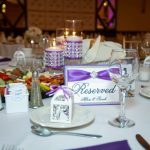 You can choose from a wide range of option when it comes to space arrangement, seating charts, menu, colors and music. There is no request that Chateau Ritz cannot cater to. Tell us your ideas and we will make it happen without you having to put too much effort into it. Cocktail Hours are perfect for your guests to socialize between the ceremony and the reception, especially if you choose to have both parts of the wedding in the same room. Another important benefit of the Cocktail Hour is that it gives your guests some free time to mingle, take pictures, socialize and exchange impressions about the ceremony while enjoying a drink. Planning your wedding is not an easy task, and might take months. No matter how careful you are, the pressure of the most important day of your life will leave a mark on you, and that is not beneficial. 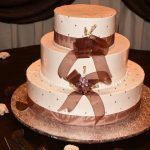 As a bride, you only have a few things that you need to pay attention to on you wedding day, and how the caterer is setting up the tables is not one of them. 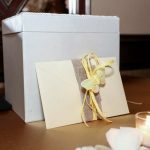 Instead of wasting precious time before the wedding, and accumulate unnecessary stress as the wedding approaches, you can choose to hire a wedding planer who is take care of everything for you. That way, on your wedding day, you won’t have to worry about anything. When your guests take over the dance floor, it is a clear sign that you did a great job and we offered you the right tools and amenities. Nothing makes us happier than guests who break loose and live the moment. That is why we have bands and DJs available, to cater to everyone’s musical taste, regardless of the type of the event. Just let us know what type of music you would prefer and we will take care of it. You can choose from a wide range of table arrangement options, that would match the custom drapes and the ambient LED lighting. 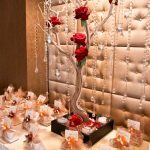 At Chateau Ritz you have the ability to play around with decorations and transform the place to create that perfect ambiance for any type of event. 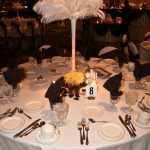 From a custom made menu, to color coordinated linens and drapes to flower arrangements and playlist, technical necessities and special requests, we can take care of everything. Just let us know and we will dedicate our time and soul so that you have a perfect event. Tell us your ideas and we will make it happen without you having to put too much effort into it, and we guarantee that all you will experience the most important day of your life, in the best way possible. From vegan to vegetarian, and protein-based plates, Chateau Ritz has it all. Our catering options are unlimited when it comes to the menu. 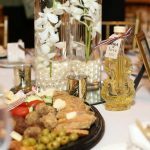 You can choose from dozens of appetizers to satisfy the pickiest eaters to entries that look and taste amazing and will be praised by all your guests for months after your event. Trust Chateau Ritz with your menu, and you and your guests will benefit from an incredible menu designed specially for your event, with great taste and for an affordable budget. I had my wedding here over memorial day weekend and I couldn't even tell you how amazing and accommodating Mike and his staff were. Everything was perfect and went according to plan.Hands down they have earned all 5 stars and then some. Mike had a great list of vendors that really did an amazing job. The set up is just perfect for wedding pictures and memories for everyone. A wedding can be stressful and hectic however the front office is super accommodating and ORGANIZED. Most impotantly THE FOOD was AMAZING. Dates book up fast so I would hop on any openings they do have. I couldn't thank you guys enough For everything.BRAVO! We just did my sister’s wedding there this past weekend and the guests were absolutely stunned by the beauty and elegance of this hall! Mike and his staff are awesome! Professional, efficient, and cool and calm under pressure. We couldn’t have asked for a smoother day. Everything was perfect! 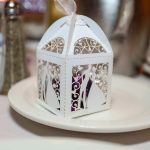 We had our wedding reception at the Chateau Ritz in November of 2017 and couldn't have been happier about our choice! The very spacious bridal suite included a full bathroom (separate powder room) with enough room for about 3-4 girls to primp PLUS a whole sitting area big enough for at least 5-6 people comfortably. It was the perfect retreat when we needed a breather between the ceremony and the reception and the best part was that the waitstaff brought us up some food from our cocktail hour! We were starving and that hit the spot. The candlelit room looked gorgeous! They placed the lighting exactly where I asked them to. Listen to them when they tell you what size room to get, they know what they're talking about. I kept thinking my 125 person wedding would take up the entire banquet hall but they insisted that I only rent one side. Of course, they were right. There are many places to take amazing pictures here. My guests are still talking about awesome the food was. We served filet, sea bass, and vegetarian lasagna. This is not your average banquet food and the portions were huge! They did this really cute bow tie strawberry display on our sweets table too. The bartenders were super friendly and accommodating. Actually, everyone was. They never missed any of the details we requested. The price was very fair and the bar package was generous. We are truly thankful we chose the Chateau Ritz. Wedding celebration which was noth elegant and fun. Food was delicious, from appetizers to desert and staff was helpful so everything went smoothly.